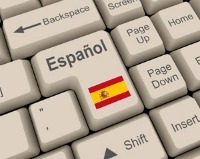 I am often asked by clients how they can type Spanish accents easily on an English computer. Although it is easy to get away with typing without any accents, it is a good idea to include them if possible as this will help you to remember which syllable to stress in a word and also because it can cause confusion; si = if, whereas sí = yes. el = the (for a masculine noun) but él = him/he. 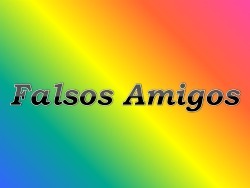 Watch out for “False Friends” in Spanish! In Spanish there are many false cognates – words that look the same as an English word but they have a completely different meaning. This can be confusing and may lead to misunderstanding. 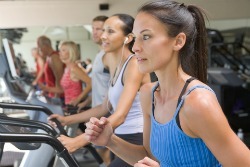 Here are the most commonly used “false friends” to watch out for. 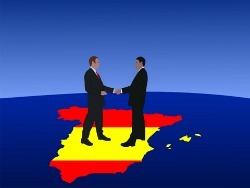 Spanish people like doing business with people they know and trust, therefore it is a good idea to spend enough time getting to know and building rapport with your colleagues. This is crucial for good business practice in Spain. 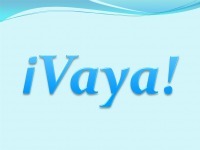 ¡Vaya! Oh dear! / Oh my God! / Fancy that! Vaya, vaya, vaya. Well, well, well.